Since 1999, the National SunSmart Program has been recognising Queensland primary schools, OSHC (Outside School Hours Care) and early childhood centres who are leaders in helping to reduce the risk of skin cancer. Childhood sun exposure is an important contributing risk factor in the development of skin cancer later in life. Teaching sun safety practices to children throughout their learning years helps to shape healthy long term habits. 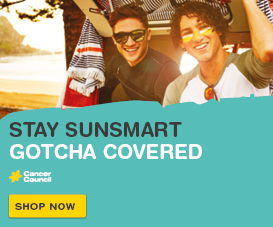 Joining the iconic National SunSmart program is the first of many simple steps your school or service can take to help reduce skin cancer rates in Queensland. Submit your application and accompanying sun safety policy. Successful applicants will be notified and receive a SunSmart sign. Written and implemented sun safety policy. Teaching and learning programs relating to sun protection. Sunscreen use encouraged for outdoor activities. Scheduling of outdoor activities during low UV times. Reinforcement and promotion of the SunSmart message. If your organisation doesn’t meet the above criteria, we encourage you to join our free QUEST program to access supporting resources to help you get started. Register at QUEST. 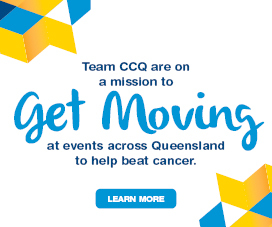 For any enquiries please email cancerprevention@cancerqld.org.au. Your organisation’s SunSmart status will be reviewed every three years. 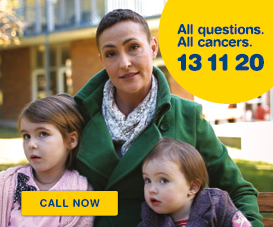 Cancer Council Queensland will send you a reminder to complete the membership form. Mark this date in your calendar and complete the membership form online.